The first generation of electronic cigarettes to ever hit the market were all low-power cigalikes that didn’t perform nearly as well as current personal vaporizers. Second-generation e-cigs, like the eGo, improved vaping for a lot of users, but there were still some who wanted to get even more out of their e-cigarettes. So they started modifying them to accommodate larger batteries and higher resistance atomizers, and better cartridges and tanks. That’s how the first ‘mods’ came to be. Since then, the ‘modding’ scene has really taken off. 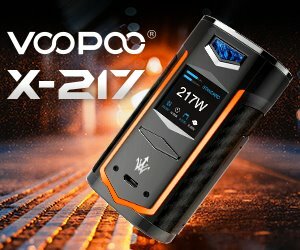 If in the beginning there were just a few guys with some technical knowledge fiddling with regular e-cigs and improving their performance, now we have dozens of brands specializing in high-performance e-cigarette mods. Personal vaporizers like the Provari, Vamo or Tesla have become synonymous with advanced vaping and have a huge following all around the world. Basically, mods exist because people always want something bigger and better than what’s generally available on the market (think car tuning for auto enthusiasts). They have more features than regular e-cigarettes, customizable options, long battery life, and most importantly, they produce more vapor. 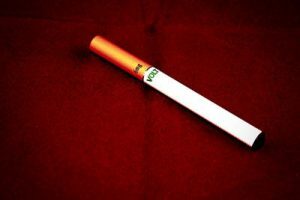 At the same time, they are much larger and heavier than regular electronic cigarettes, and have absolutely nothing in common with the shape of tobacco cigarettes. There are two major variations of e-cigarette mods: mechanical mods and variable voltage mods. Mechanical mods, as the name suggests, have no electronic switches, regulators or chips, relying solely on mechanical components and the voltage of whatever battery is used. The major advantage of mechanical mods is that they are usually more durable, due to the absence of electronic components. 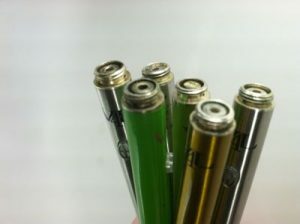 Variable voltage mods are the first generation of smart e-cigarettes. 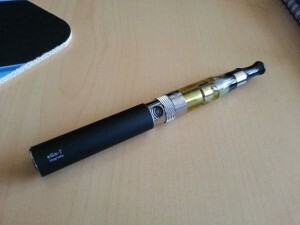 They allow the user to change the voltage/wattage output of the device to modify the amount and temperature of vapor, but they also have a bunch of other helpful features, like LED displays that show battery level and number of puffs taken, as well as software that allows users to upload usage information on their computers or tablets via Bluetooth. 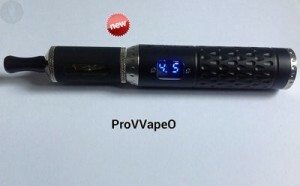 When e-cigarette mods first became popular, a lot of people raised the question of safety, since there was really no quality control to verify that they wouldn’t malfunction and cause potentially fatal damage, but as they became more mainstream and were adopted by reputed companies that offered guarantees, these fears subsided. 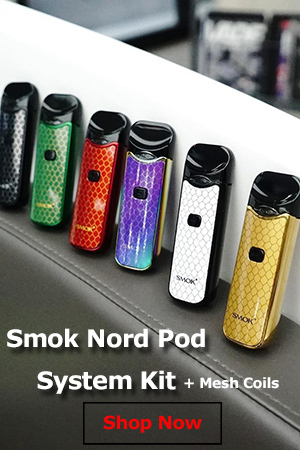 However, if you plan on buying a mod, you should opt for a tried and true model, sold by a reputable company that stands by its product and offers clear instructions of use and warnings. Mods are especially popular with advanced e-cigarette users, because they require a certain level of familiarity with e-cigarette technology.